Turns out Cassandra’s father is a powerful venture capitalist who could make or break Troy’s career, so they continue the ruse. But as their fake engagement spirals, their attempts to stop the madness fail. Troy wants to spend more time with Cassandra, but she fears losing her heart…to him. 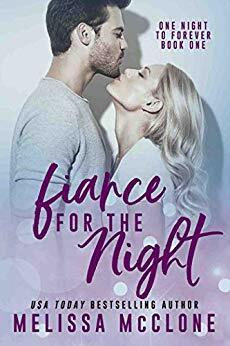 The charade must end, even if she wishes her fiancé for the night could be her perfect husband for life.